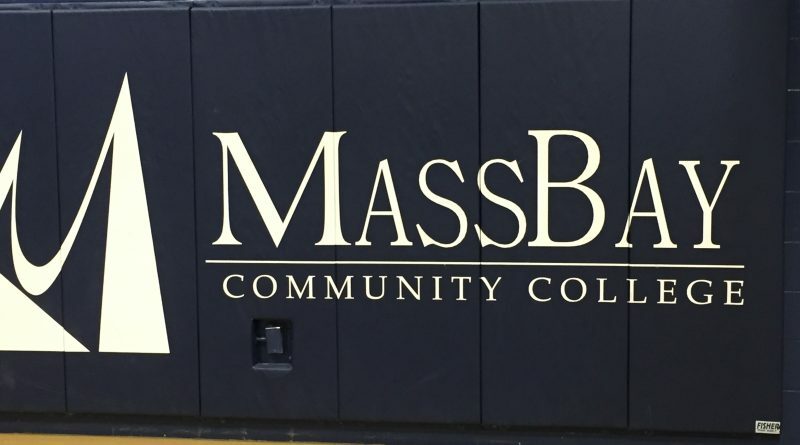 FRAMINGHAM – MassBay Community College announced it has been recognized by the Council for Advancement and Support of Education (CASE) as an Excellence Awards Winner 2019 for its outstanding work in marketing and communications to promote and advance the college. MassBay has been awarded a Bronze in the category of “Earned Media or Publicity Campaign” for earned media coverage of the Lee family, a mother and her two adult daughters who all worked hard to graduate and earn their degrees together at the College’s 2018 Commencement ceremony. CASE District 1’s Circle of Excellence awards recognizes achievement in advancement and communications work among four-year and two-year colleges and universities. 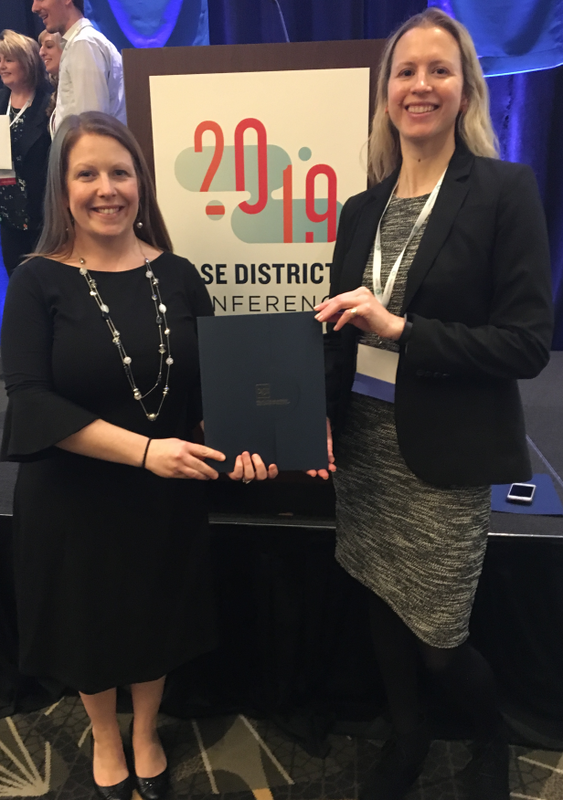 MassBay’s Marketing and Institutional Communications Director Brianne Miers and Assistant Director of Marketing and Communications Liz Cooper attended the annual awards ceremony in Boston, and accepted the award on behalf of the College. MassBay’s submission highlighted the incredible success story of our graduates Eugenia, Quiana, and Tanisha Lee – a mother and two daughters who worked hard to earn their college degrees and accepted their diplomas together. This story featured how MassBay’s Commencement is more than just students earning their degrees, but is also about offering the personal stories of how community college families work together to overcome obstacles to reach their goals. Our graduates were highlighted as the strong, resilient women they are, while also explaining the many challenges community college students face. 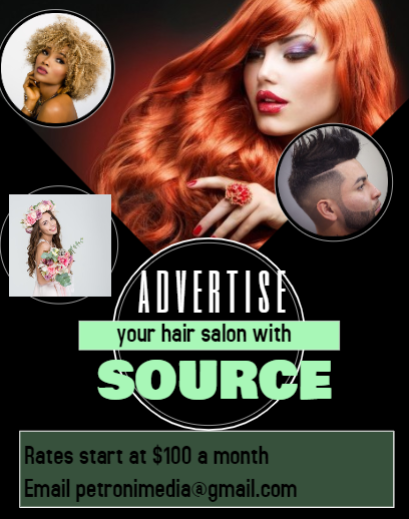 This story also featured MassBayCommunity College as a place of academic excellence, a place for opportunity, and a place that offers support for all our students from start to finish.